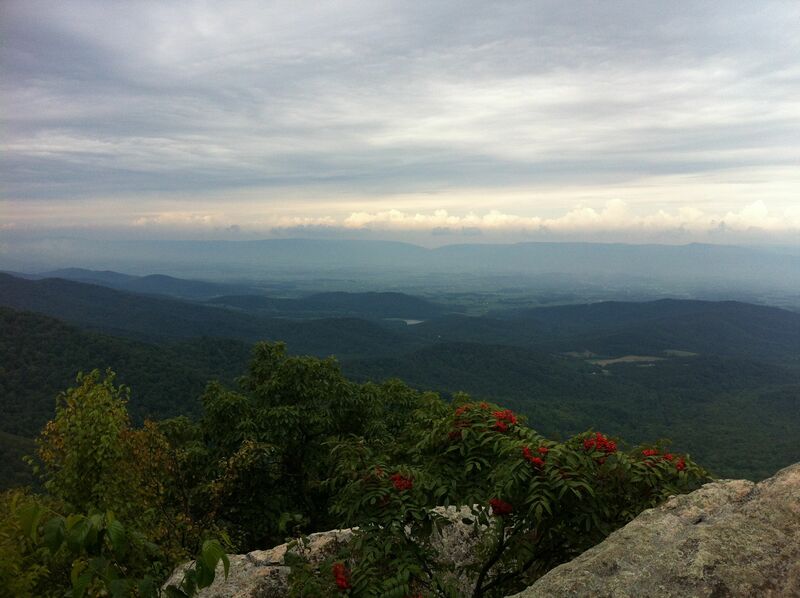 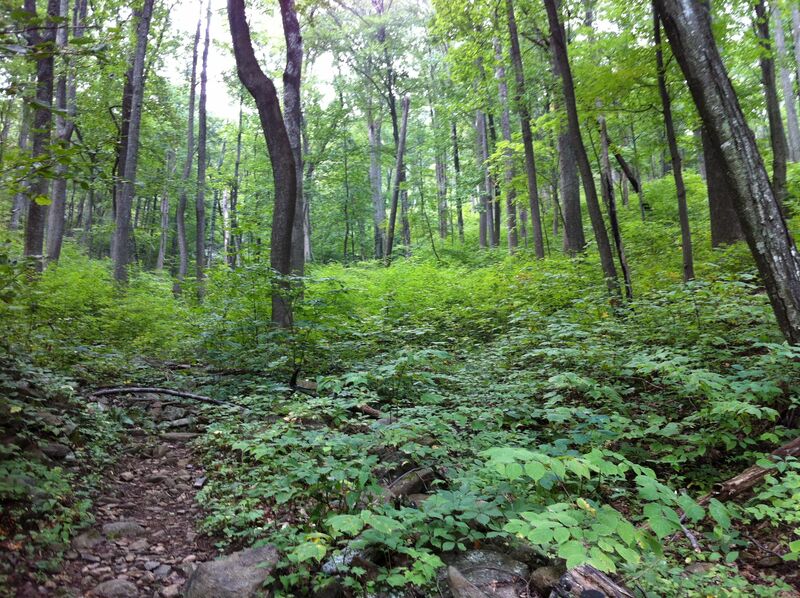 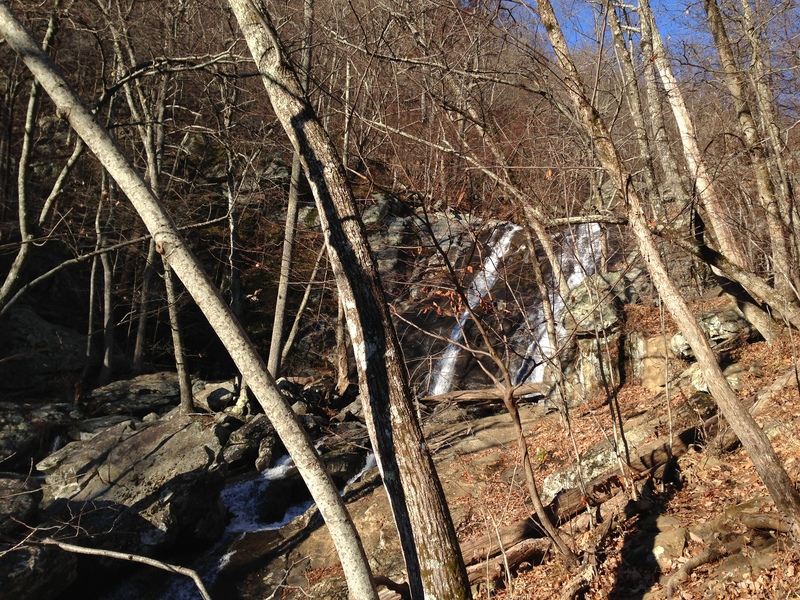 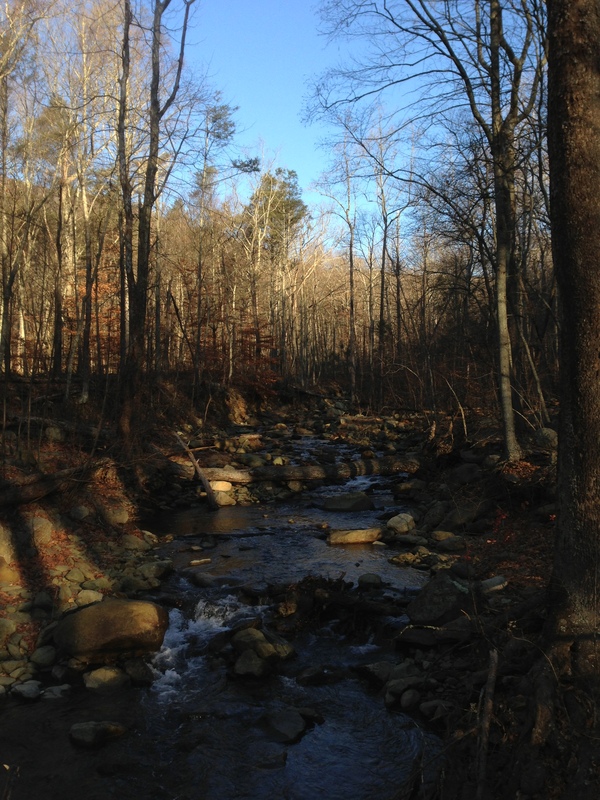 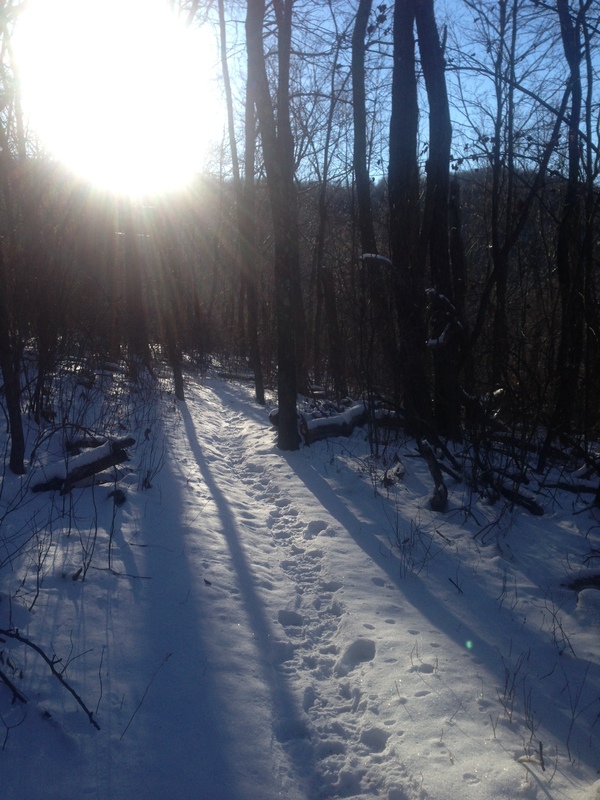 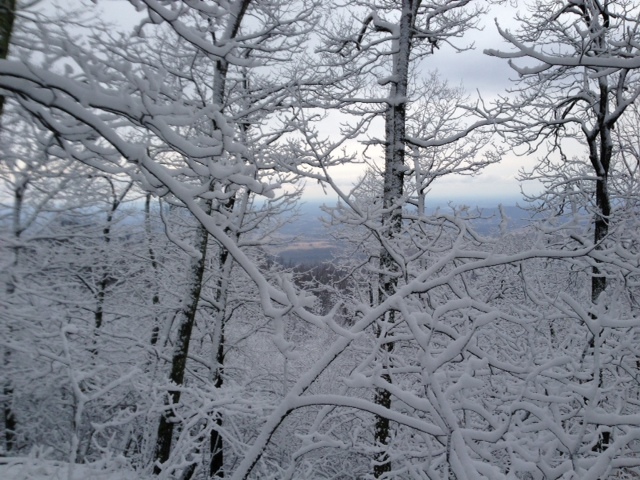 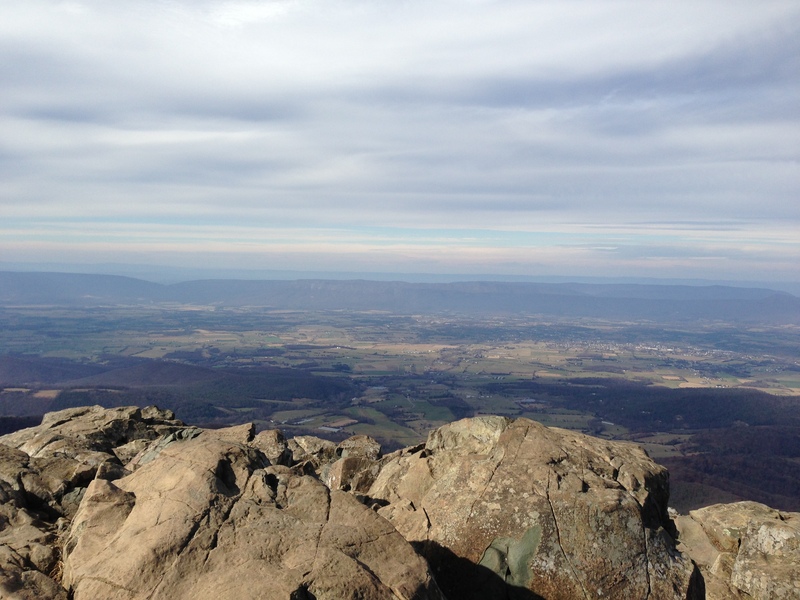 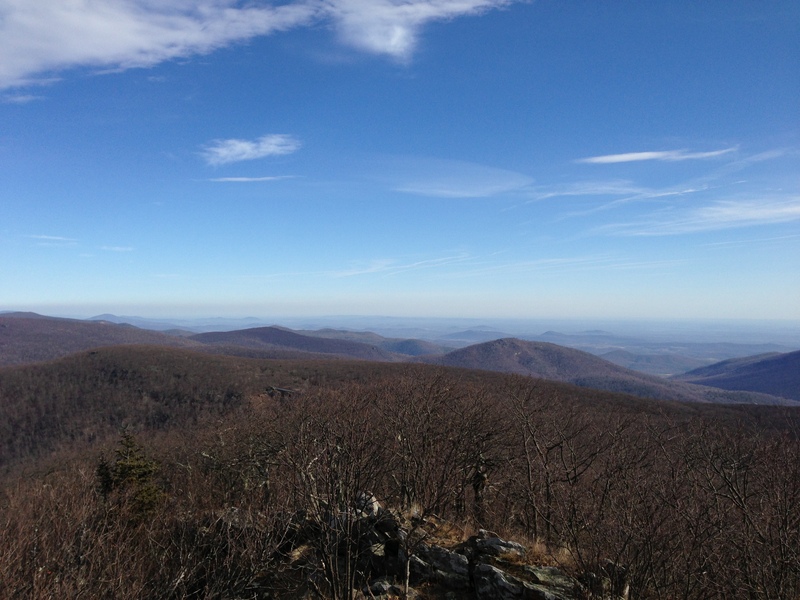 An early January trail run to Thornton Gap and Shenandoah National Park on the Appalachian Trail. 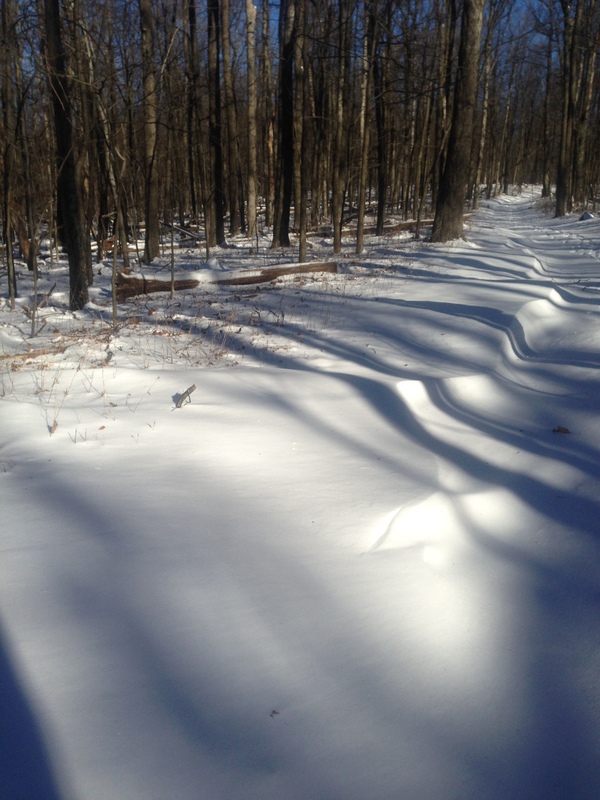 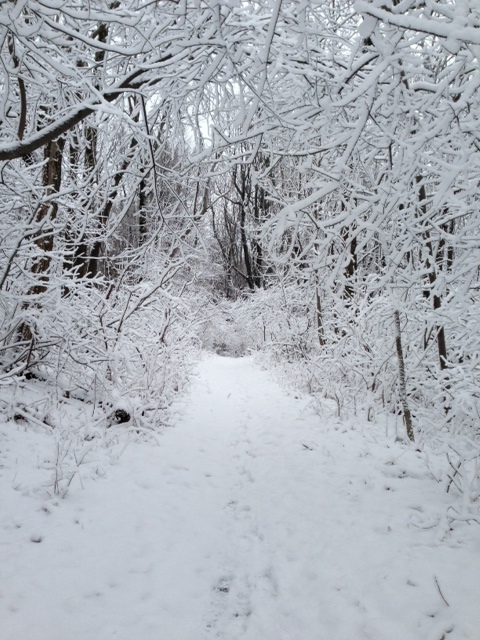 A snowy run on the Appalachian Trail from 522 south towards Mt. 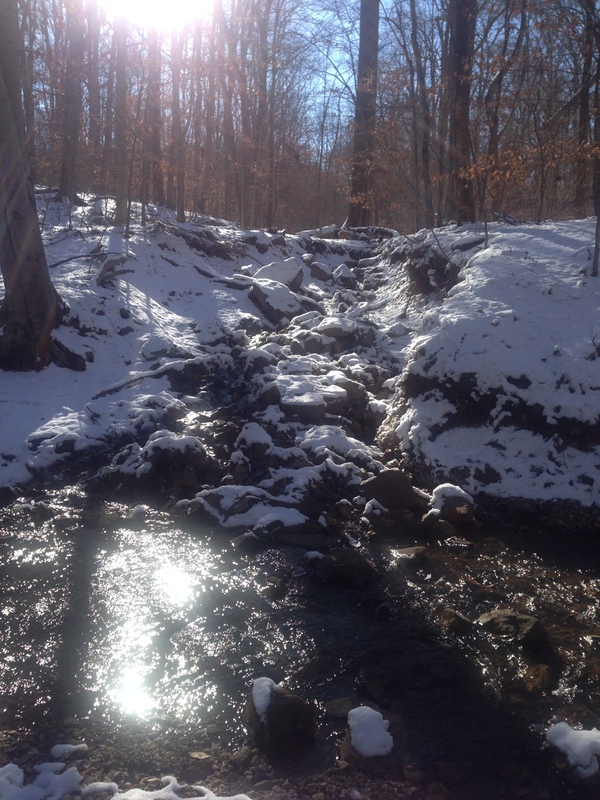 Marshall.